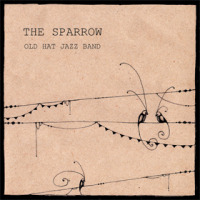 Sign in / sign up and request update access to the The Old Hat Jazz Band page. All About Jazz musician pages are maintained by musicians, publicists and trusted members like you. Interested? 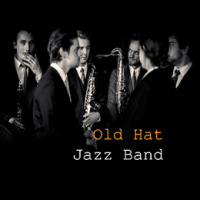 Tell us why you would like to improve the The Old Hat Jazz Band musician page.